At Liberté, taste is infinite, and our obsession, endless. 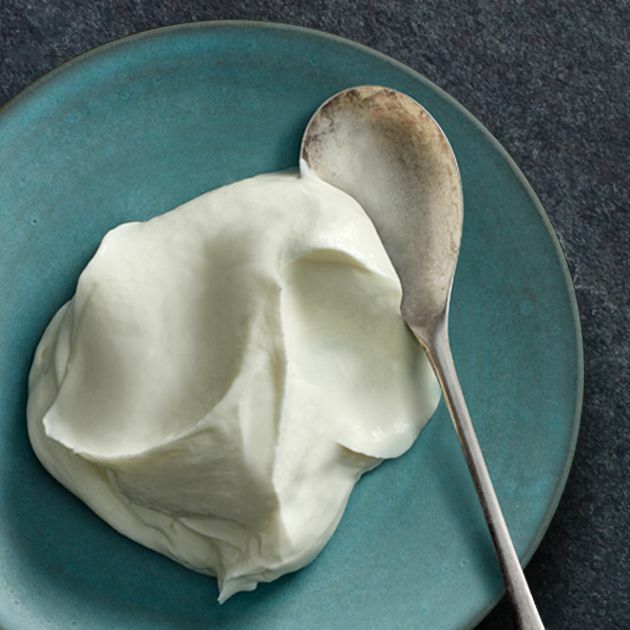 Skyr is our highest-protein yogourt to date with no sugar added. As itʼs made, itʼs drained to yield an almost cheese-like texture that gives it a firmness and richness unlike any other. Its dense and silky feel envelopes the palate with a refreshing tartness after each bite. 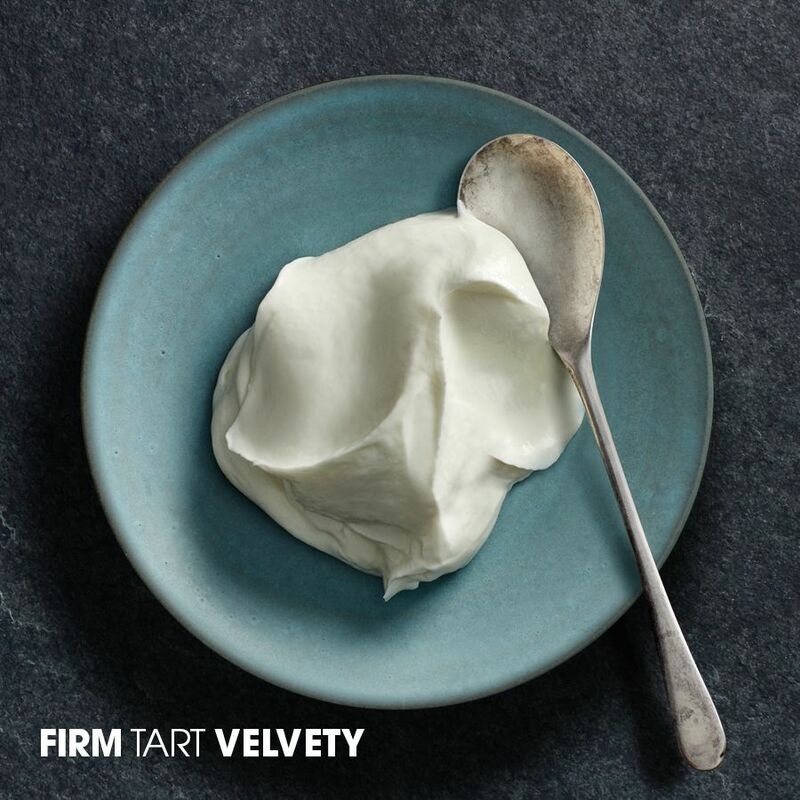 Much like Iceland, Skyr needs no superficial charm. 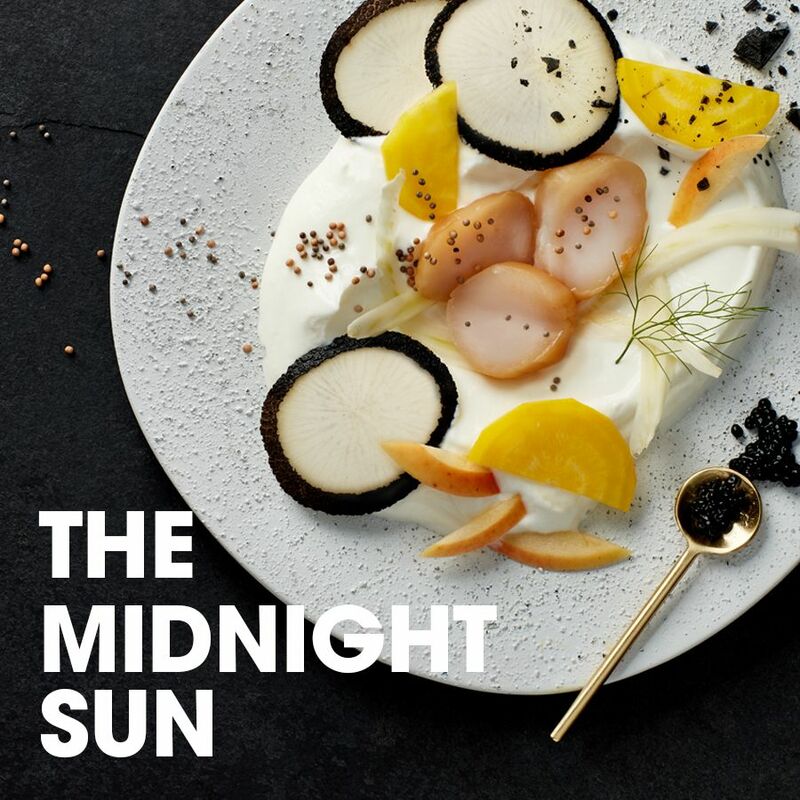 Try it and let us know what you think of Skyr. 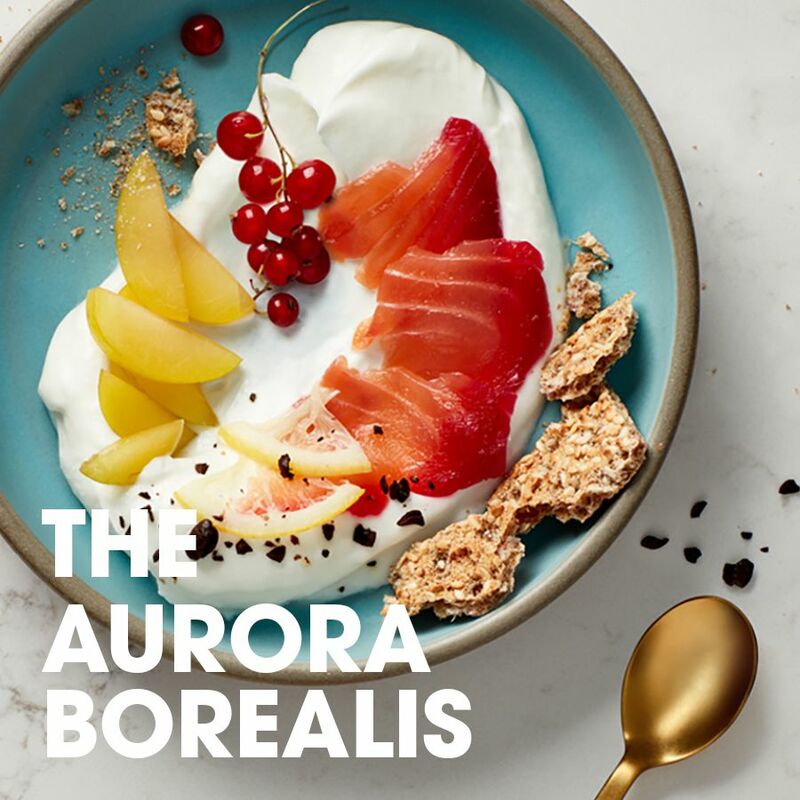 This Nordic variation of the classic bagel and cream cheese features the hearty crunch of rye crisps, the earthy aroma of beets, and the silky textures of plum and salmon, all wrapped in the lush softness of our Liberté Skyr. 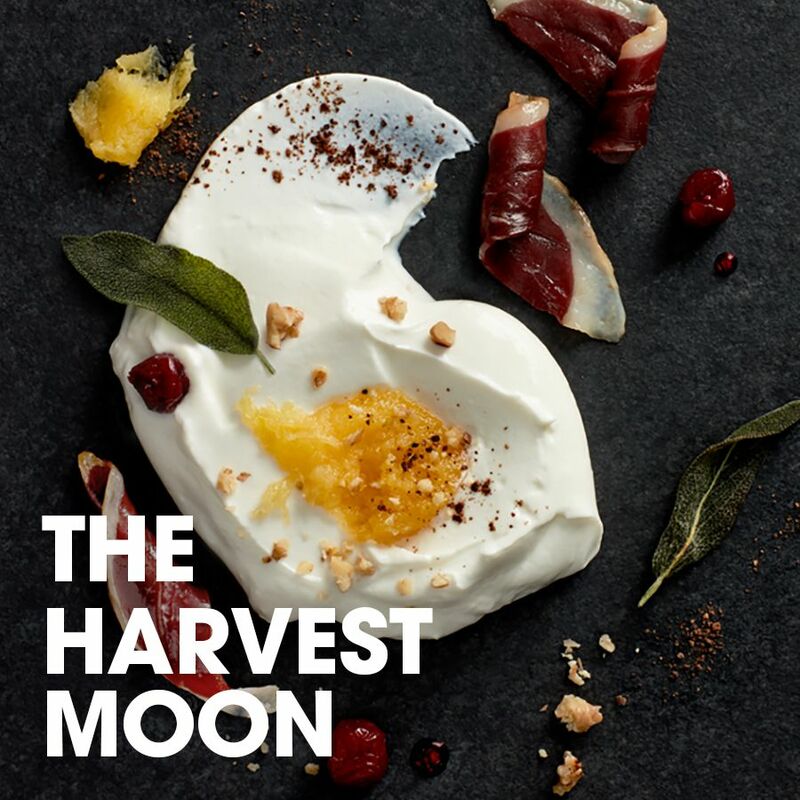 A nutty, smoky, savoury and gently spiced taste of our own native North, inspired by indigenous ingredients, the colours of fall, and the comforting flavours of Thanksgiving. 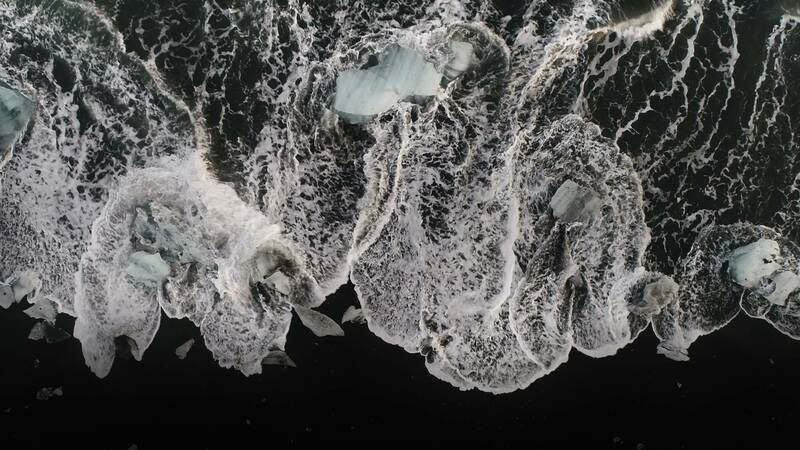 A fantasia of midnight black and solar yellow, flavoured with the briny essence of the cold Arctic Sea. Smooth and crisp, bright and dark, sweet and salty–a dazzling taste of the North's brilliant contrasts. 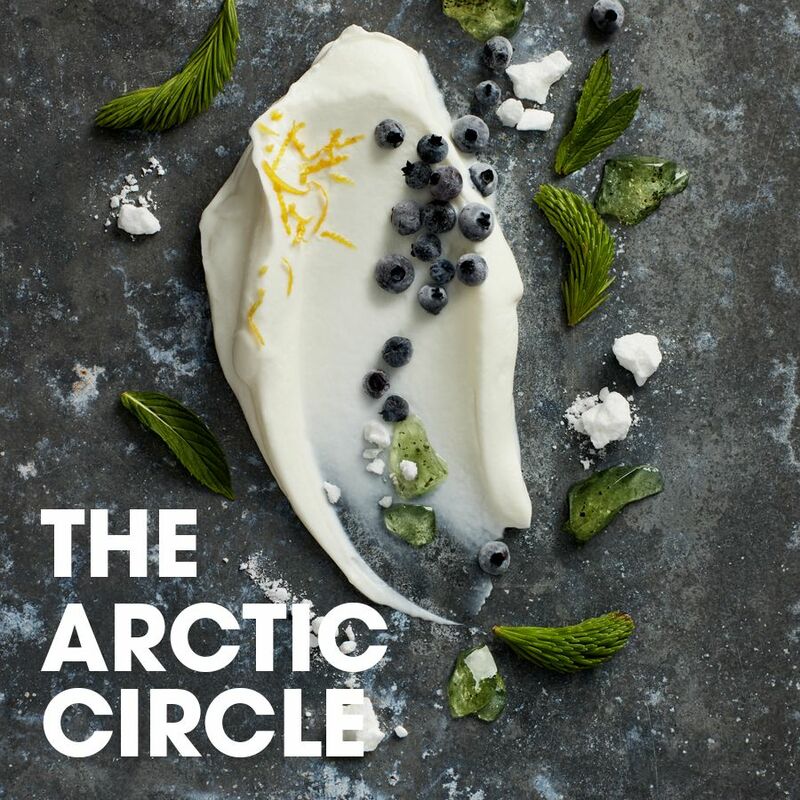 This conceptual confection treats the eyes and the palate with the taste of the cold: glacial mint, icy pine, and pure white Skyr are all dusted with the light crunch of fresh, cold snow. 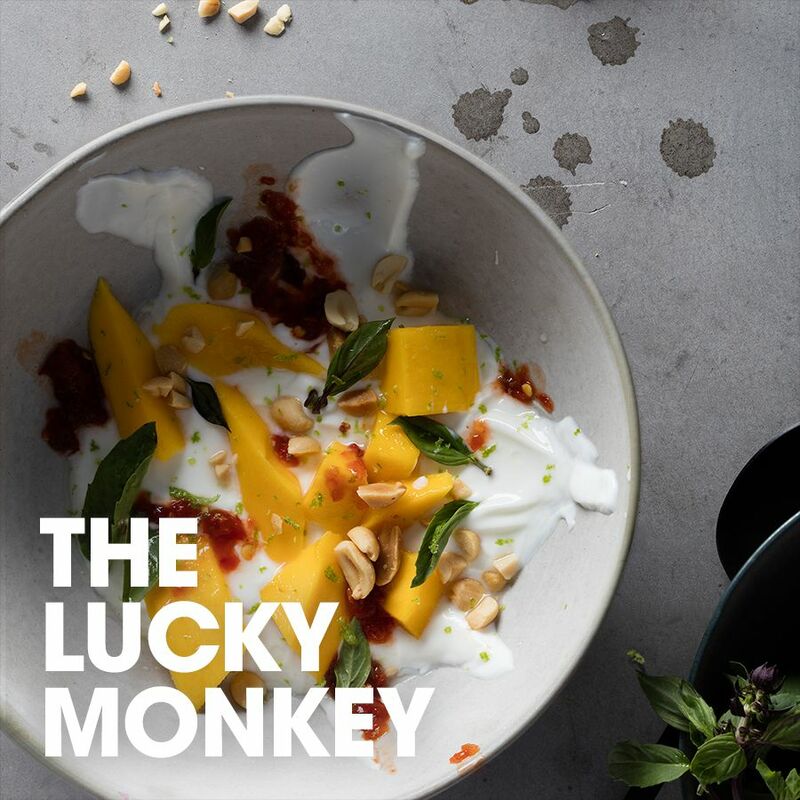 Inspired by the combination of flavours and aromas of South East Asia, this creation is spicy, velvety, crunchy and creamy, topped with subtle but vibrant herb notes.